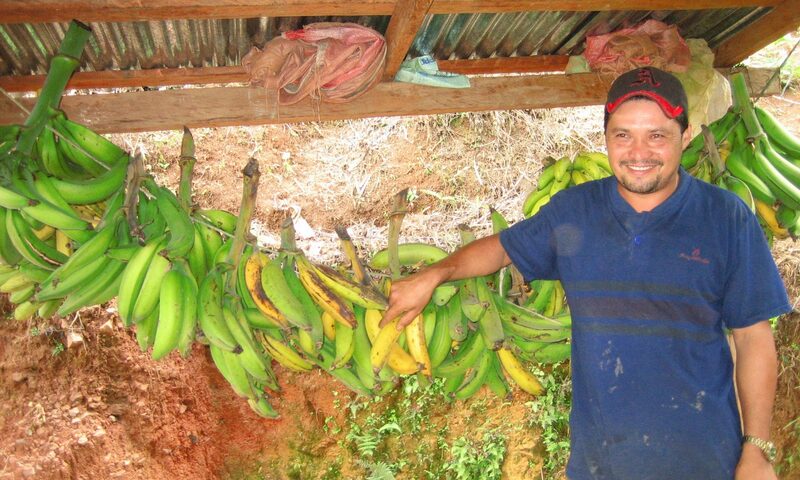 Vecinos Honduras works to empower vulnerable people in rural and remote communities to holistically manage their development. 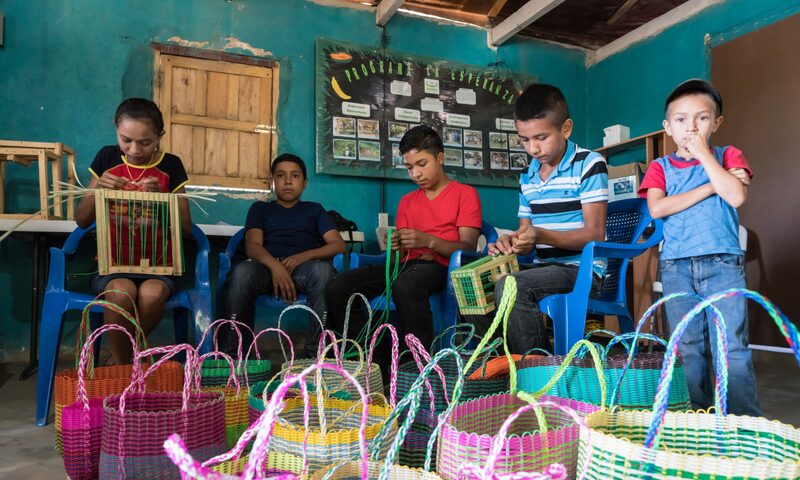 Under the current program supported by World Neighbours Canada and Global Affairs Canada, Vecinos Honduras is working with over 900 families in the El Paraiso and Valle departments to promote maternal and child health and nutrition. The Maternal and Child Health Project will contribute to reduced mortality and morbidity, especially in mothers and infants, and also improve nutrition and development of young children. Data from baseline surveys in the intervention communities shows the need to promote changes in food and hygiene practices at household level and water supply and sanitation at community level. Volunteers health monitors and guide mothers and village health committees will lead support actions in their communities. One of the key elements for training of these volunteers is Integral Care for Children of the Community. There is support and collaboration for the project from the Regional Offices and Units of Health Services of the Ministry of Health. World Neighbours Canada works closely with the Kenoli Foundation of North Vancouver in implementing and monitoring activities in Honduras. 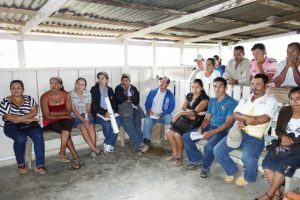 Vecinos Honduras uses a very effective and proven approach to empower local people to manage their own affairs. The organization typically stays in an area for 6 to 8 years. Initially they generate interest by training people in specific techniques for growing more crops, raising healthier children, and so on. They also begin to train local leaders to: organize activities among themselves; include women in decision-making; run effective local organizations such as health committees; and manage finances. Gradually Vecinos Honduras staff phase themselves out and local leaders take over. After 6 to 8 years, the goal is that people will have the knowledge and skills to initiate village development projects on their own, and seek technical support and funding from government, national or international organizations as needed.